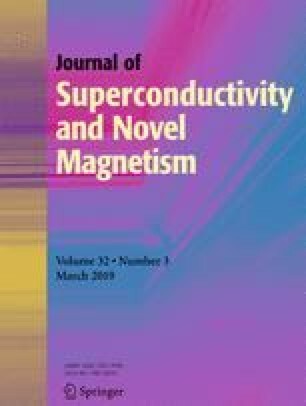 We investigate the magnetic and electronic properties of Co/Zr multilayers with an emphasis on the interfacial effects. The saturation magnetization, coercivity, and uniaxial anisotropy depend significantly on Co thickness. Spin-wave resonance modes were observed, and the change of resonant field as a function of mode number (n) obeys the so-called n2 law. The interlayer coupling constant was determined. The electronic properties of the interfacial alloys were studied using the WIEN2k code, employing the density functional theory. Calculations describe satisfactorily the observed magnetic behaviour. The influence of pressure on the magnetic properties of the interfacial Co1−xZrx alloys was investigated in which we demonstrate that the ferromagnetism is altered by pressure.